Customer and consumer obsession... is really at the heart of what digital is about. Pieter Bakker is emphatic that digital transformation needs to be a whole of business approach. 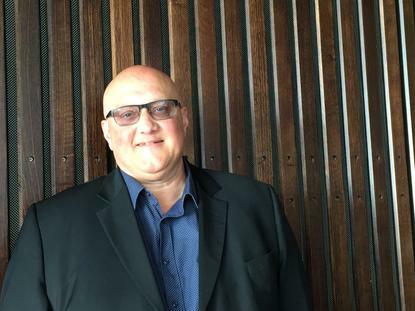 Bakker is CIO and group business technology leader at Australasian drinks manufacturer Frucor, which he says is now in the midst of a digital transformation programme. “In 2016 we started on our digital journey – a multi-year programme of work designed to help Frucor grow,” says Bakker. He says the group that wrote the digital strategy included the heads of sales, marketing, digital technology. 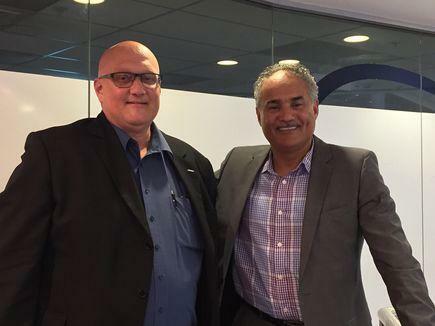 The two CEOs of Frucor for Australia and New Zealand were also involved. “It was about creating a coalition of the willing,” he points out. Frucor’s e-commerce platform is SAP Hybris, where it is able to capture data about consumer interactions wherever they occur. This provides a core source of information that the company can use to communicate with consumers and get deeper insight on what consumers are looking for, says Bakker. Frucor, with headquarters in Auckland, is part of the Japanese Suntory Group, but also has offices in Australia. He explains Suntory Group has a large number of subsidiary companies in Asia, Oceania and Europe. The CIOs in the Suntory Group meet every six months. “We want to leverage the power of the group in terms of what we do, for instance, with Office 365 and the data centres." He says they also discuss some advance work in the different parts of the group. For a CIO, that kind of relationship is critical, he says. As he explains, anything to do with technology is under his remit. He and his team take lead roles in the group’s multi-year digital transformation programme, organising events that aim to show how disruptive technologies can be deployed across different business units. He says the department being renamed to 'group business technology', reflects this expanded role. They work with the sales team, marketing team, as well as with the communications group and HR. The business technology team organises a big innovation showcase twice a year for their offices in New Zealand and Australia. The team also works with external providers and the academe on innovation projects. A recent project was with IBM, utilising the supercomputer Watson. 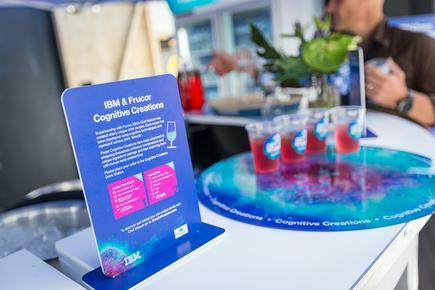 Artificial intelligence technology was used to create ‘mocktails’ based on the Frucor brands and ingredients in Watson’s database. 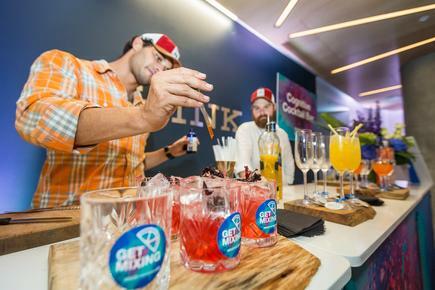 These ‘mocktails’, created by ‘chef Watson’, were served during the opening of the IBM office in Auckland’s Wynyard Quarter. He says they provided the data on their products and ingredients to Watson. The supercomputer went through these and brought in flavour combinations that use the core ingredients in the products the company provided and other flavours, to create a mocktail. Watson provided a range of flavour ideas and the R and D team can take it further, he states. He says using “more bleeding edge type of technology” gets some excitement going on in their research and development and innovation programmes. “It is a hackathon, almost, in an R and D space." He says they do these types of collaboration with vendors like IBM, as well as with AUT. “We get funding set aside to keep that innovation stream going, as that is an important path for us,” he says. Bakker says the Japanese concept of ‘Gemba’, which is literally 'the place of work', is core to the philosophy of the Suntory business, Frucor’s parent company. At Frucor, Bakker says the executives join the company representatives and meet their customers. There would be teams of two or three directors who will join the sales representatives and visit stores. “We do a bit of a day in the life [of a representative] and we go and visit the stores. “There is nothing like [being at the] coalface,” says Bakker. Pieter Bakker is one of the ICT leaders interviewed for the 2017 State of the CIO report, held in conjunction with the CIO Executive Council.